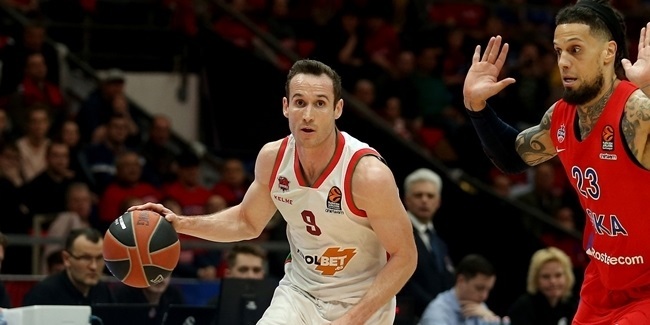 A familiar very face is back to Baskonia Vitoria Gasteiz, which announced Monday that veteran playmaker Pablo Prigioni has joined for the rest of this season the club where he made a name for himself as one of the great point guards of his generation. It will be Prigioni's third stint with Baskonia, where he already played for seven seasons. 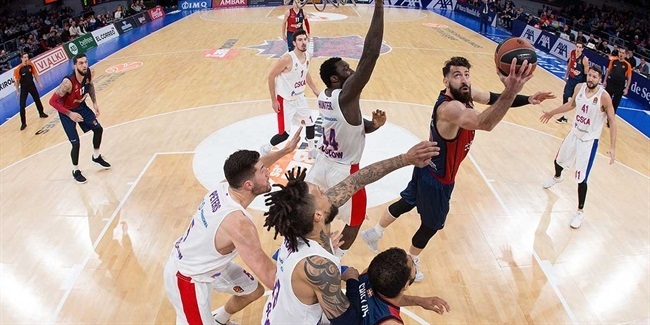 Prigioni (1.90 meters, 39 years old) started his career with Obras Sanitarias in his native Argentina and played for two Spanish clubs, Fuenlabrada and Lucentum Alicante, before joining Baskonia in 2003. 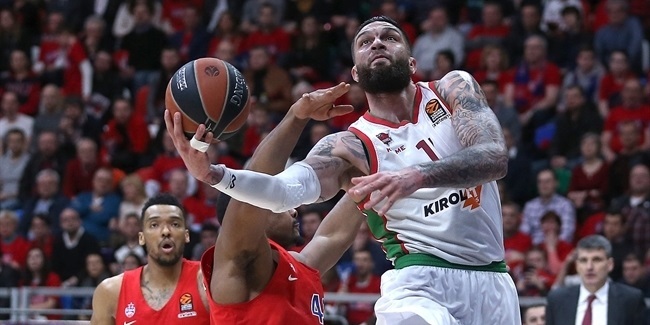 He helped the club reach four consecutive EuroLeague Final Fours, which remains the longest such run for any club in Europe other than CSKA Moscow since the format became a standard in 1988, and to play the title game in 2005. With Baskonia, Prigioni won a Spanish League title in 2008 and lifted three Copa del Rey trophies in 2004, 2006 – when his 15 assists the final earned him MVP honors – and 2009. Prigioni has also played for Real Madrid, reaching another EuroLeague Final Four in 2011, as well as for New York, Houston and the Los Angeles Clippers of the NBA. He ranks fifth in assists in the EuroLeague's all-time list (798) and is third in steals (320). Prigioni has also been very successful with the Argentinean national team, winning an Olympic bronze medal in 2008, four medals in the FIBA Americas championship, as well as gold medals at the 2008 FIBA Diamond Ball and the 2004 South American Championship.